The entry to a major (ETAM) process utilizes a priority method that is designed to place students in the highest rank major possible based upon student performance and capacity. 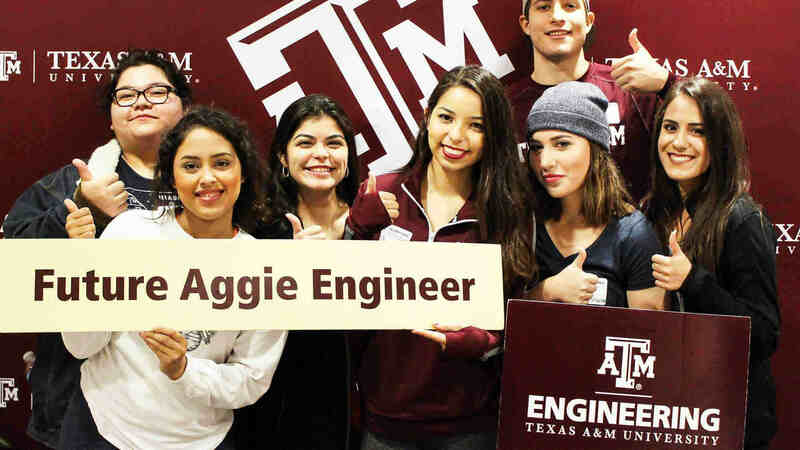 For the case in which a student determines their highest rank major offer is not a good match, students have the option to pursue a change of curriculum to a different major within the College of Engineering or Texas A&M University. 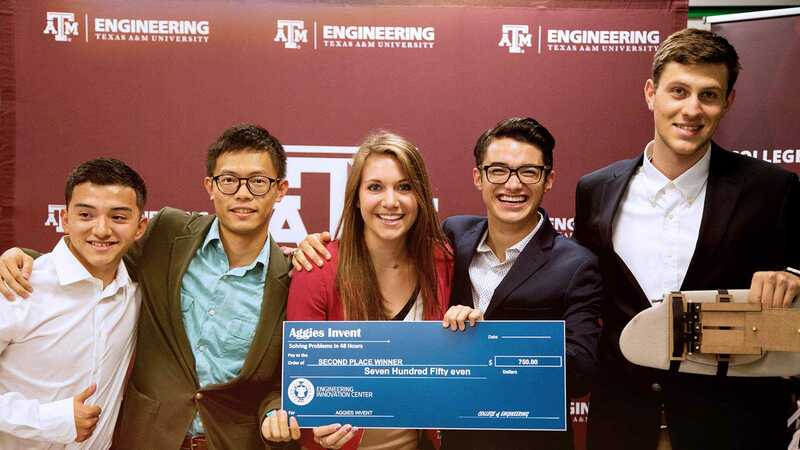 Students who do not meet ETAM eligibility requirements and required coursework after their fourth semester at Texas A&M University will be dismissed from the General Engineering program. Student eligibility will be based upon at least two semesters of coursework at Texas A&M University.